Like most people I know, I have struggled with my weight my entire life. I've always had a curvier figure, and in high school, my daily dance classes and my job as a waitress kept most of the weight off. But as we all know, weight control becomes much harder after high school. Since then, my weight has fluctuated multiple times. Throughout all of this, the maximum weight that I ever lost at one time was 20 pounds, and trust me, I was thrilled! I have tried many programs but haven't found great, long-term success on any. But recently, I heard about Advocare from one of my best friends (and college roommate,) Amy Showers. Amy and I had always struggled, dieted and worked out together throughout our college years. So when I heard about the crazy amount of weight she'd lost on Advocare, I just had to check it out. Not to mention, Amy's mom and grandma have been on the program as well and have fantastic results. And their physical appearance isn't all that changed. I'm constantly witnessing their new-found sense of happiness, motivation, and mental/emotional health. 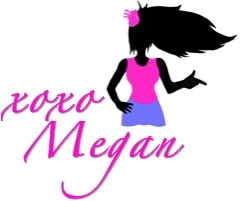 Who doesn't want to look and feel great all around?! All of this really is perfect timing since I'm getting married in 7 months, and of course, I want look and feel my best on this special day! 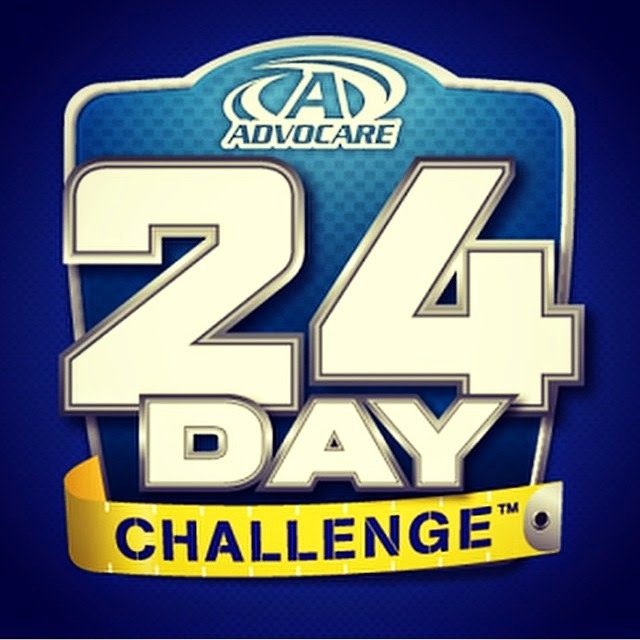 So, I'm 110% committing to jump-start my success with the Advocare 24 Day Challenge! I have seen such impressive results just by browsing on social media sites like Facebook and Instagram, and have not heard one single negative comment about the challenge or the program. Needless to say, this makes me feel so confident in the products and the process. 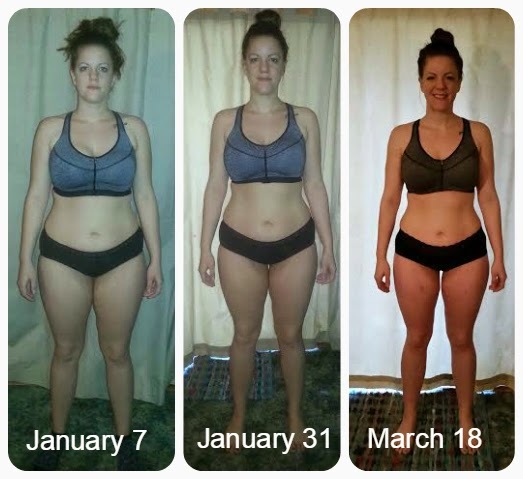 Check out these amazing results from Amy, her mom, Pam and her Grandma, Bev! 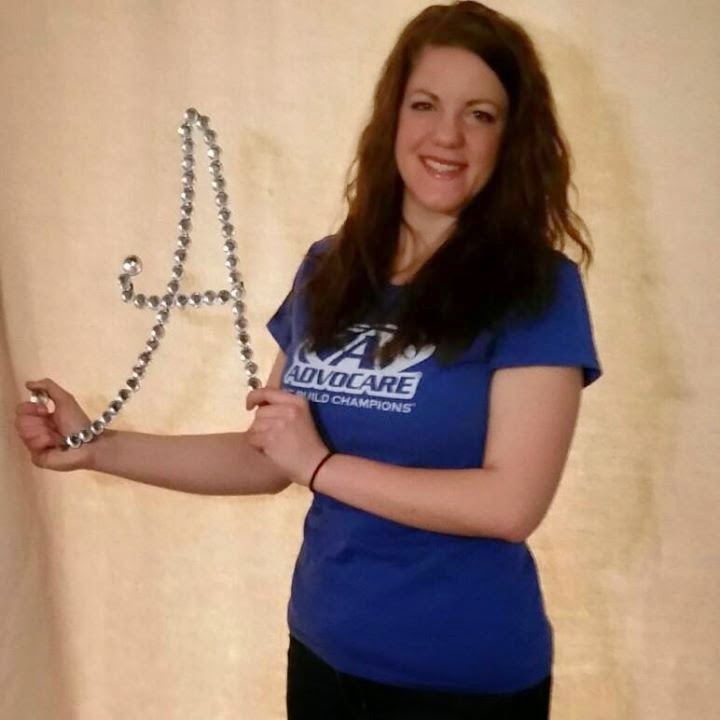 Amy has lost a total of 30 pounds in 3 months on Advocare! Pam has lost 50 pounds in 5 months on Advocare! 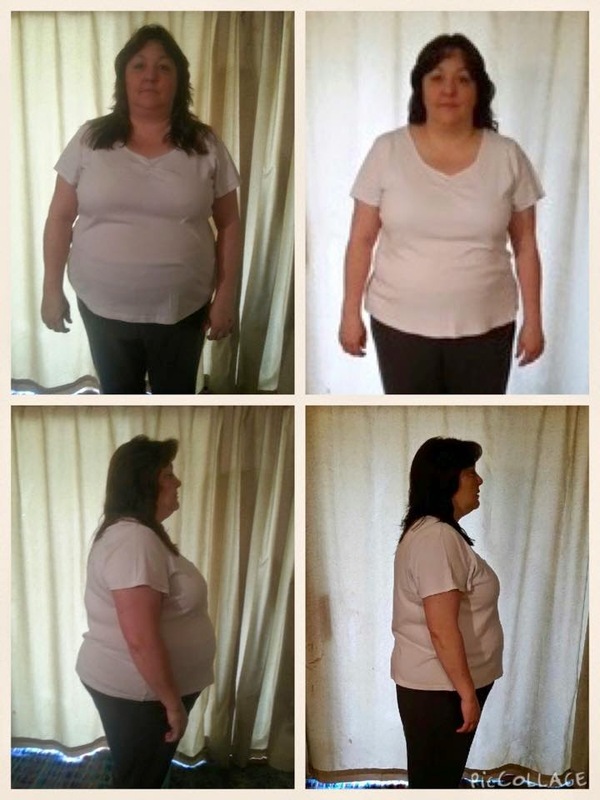 Bev lost 17 pounds and 13 inches in 2 months! She's also quit smoking forever! What is the 24 Day Challenge? The challenge consists on two phases- Cleanse and Max. Both phases rely on a strict supplement schedule, as well as a clean-eating meal plan. Herbal Cleanse- includes fiber drink, cleanse caplets, and ProBiotic restore capsules. OmegaPlex- a high quality blend of essential Omega-3 fatty acids. Advocare Spark- an awesome drink mix full of vitamins to assist with physical energy and mental focus. Metabolic Nutrition Systems (MNS)- each daily packet contains CorePlex multivitamin, OmegaPlex, ProBiotic Restore Ultra, thermogenic components and additional wellness supplements. Meal Replacement Shakes- full of vitamins and nutrients to compensate for a skipped meal. Advocare Spark- more Spark! In fact, I've already ordered the large canister because I know I'll become hooked! Along with the supplements, you remain on a healthy, clean-eating diet, with focus on portion control and frequent meals. The diet is definitely not as restrictive as you think! You can eat most lean meats, lots of fruits, veggies and even complex carbs, which include potatoes, oatmeal, beans, and whole grain bread, pasta and rice! It's easy! The first thing to do is make this commitment to yourself! Then, check out my Advocare site to browse and buy products. If you're interested in doing the full 24 day challenge, feel free to email me at mbt5036@gmail.com and I'll hook you up with Amy! 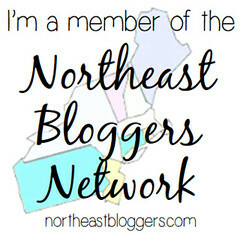 Amy and Pam are getting a team together for a group 24 Day Challenge that will start on April 6th. This is plenty of time for you to make this life-changing commitment and get the awesome support you need to complete your journey! It could be the best thing you ever do for yourself! What else can Advocare do for me? The Advocare support system is like nothing I've ever seen before. Throughout the Challenge, you'll have a Coach to answer questions, provide support and motivate you every day! If you sign up through me, you can have both me and Amy with you on every step of your journey! On top of that, Advocare allows anyone to become a Distributor and to receive discounts and share the products. For a $79 fee, you can get all of your items up to 20% off. There is also potential for your to earn commissions and bonuses, and really grow this into a business for yourself! Any option you choose will be the right one because there's really no going wrong with this. Have you tried Advocare? What weight loss programs have worked for you? !